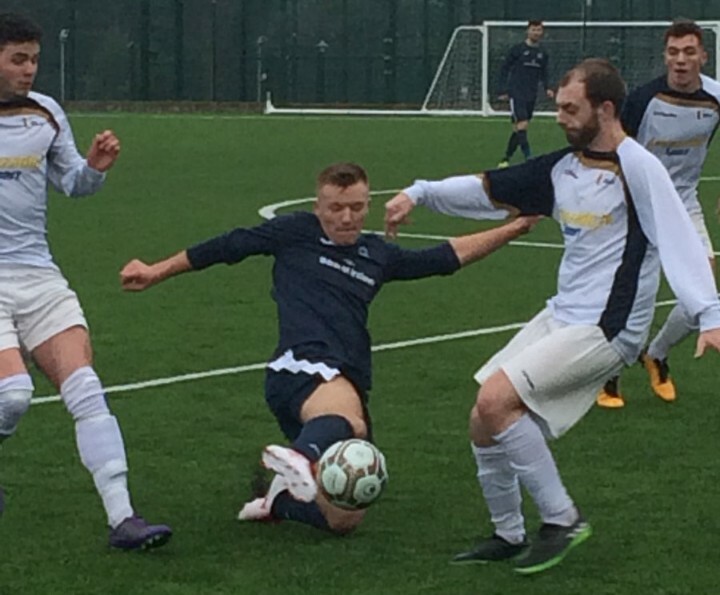 DCU Soccer manager Declan Roche was full of praise for his players after falling to eventual winners UCD in the Collingwood Cup semi-finals. 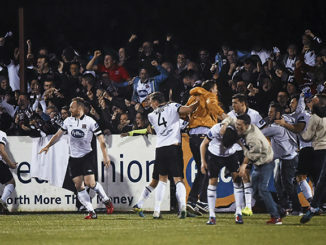 Champions Dundalk have gone seven months unbeaten in all competitions and poise the threat of becoming the dominant side in the League of Ireland for seasons to come. 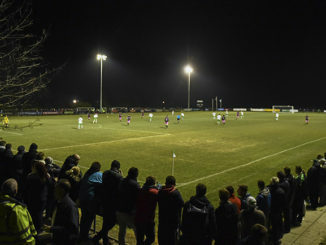 Sports Editor Ruaidhrí Croke reflects on a trip to Blackrock to see the League of Ireland’s newest team in action. 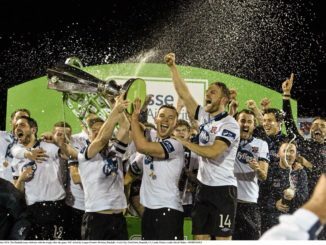 Dundalk captain and DCU assistant manager Stephen O’Donnell speaks to The College View about the upcoming season.